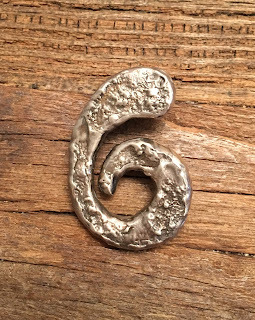 New Metal work, uh huh. 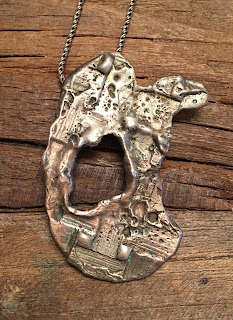 See my Etsy site for new work now available! 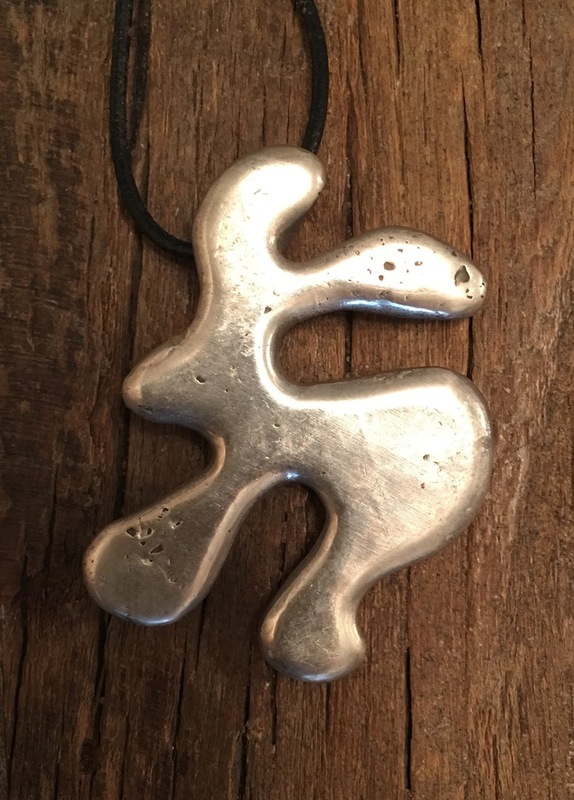 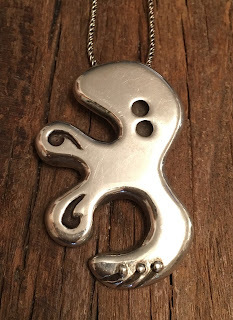 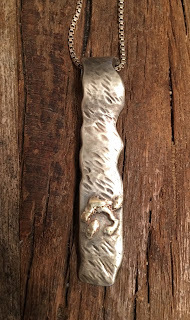 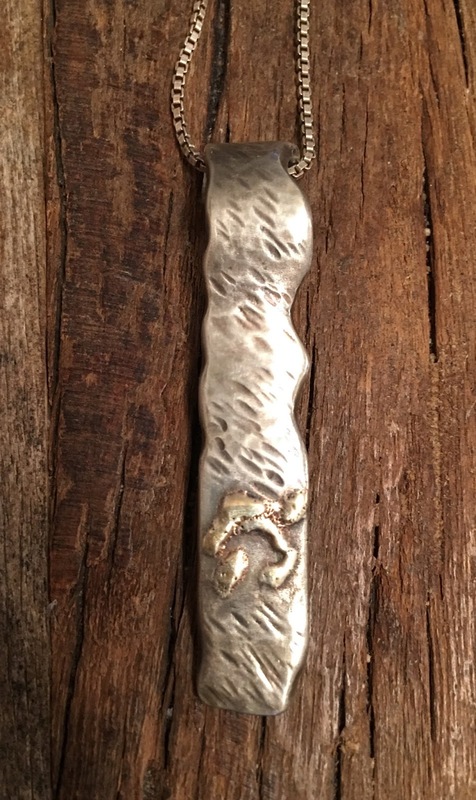 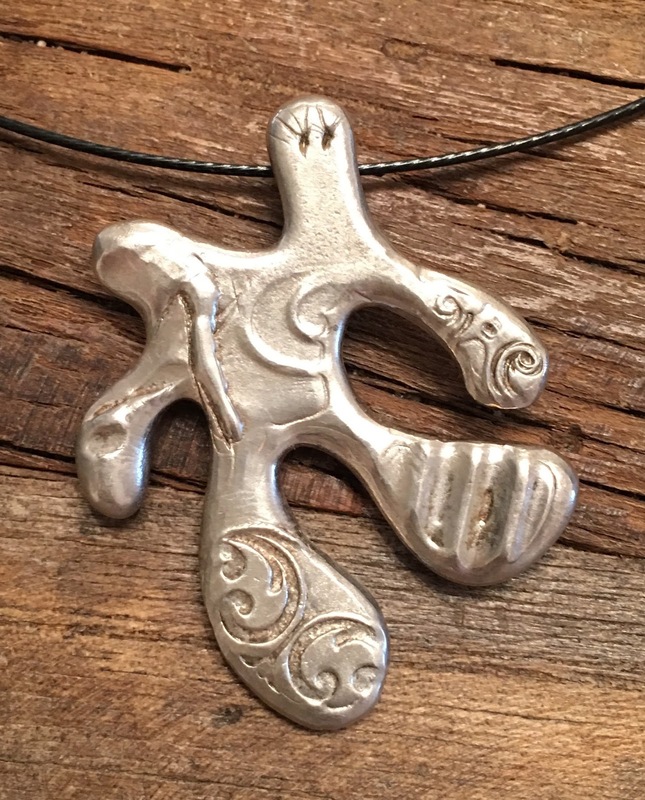 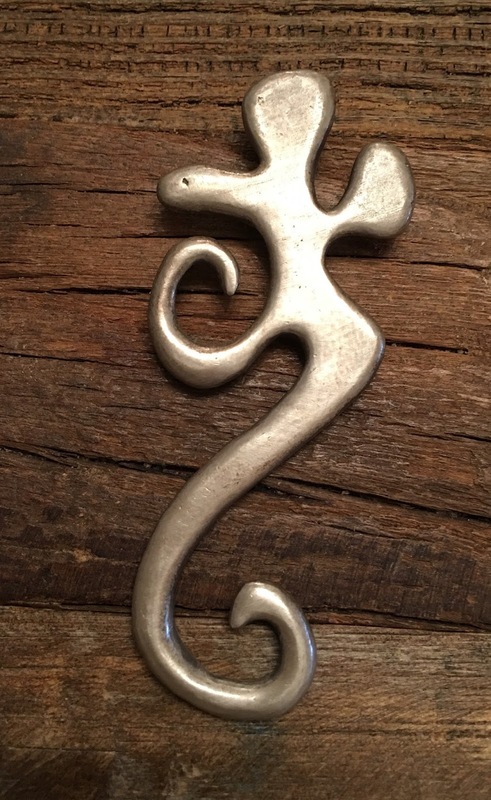 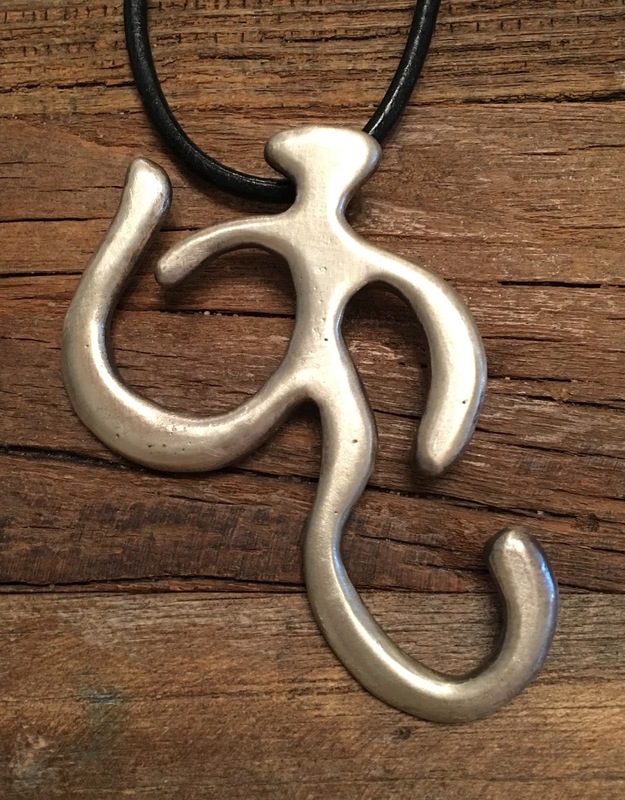 Sterling silver hand-forged 6 pendant. 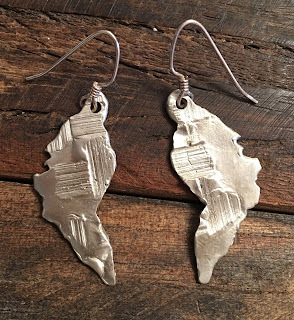 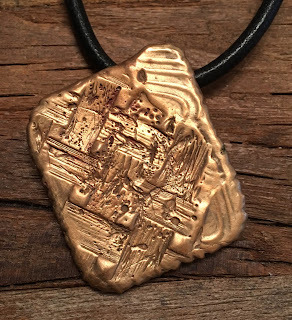 Inspired by the infamous 6th Street, Austin, Texas! Hand forged O-ring/jump ring also in sterling silver. 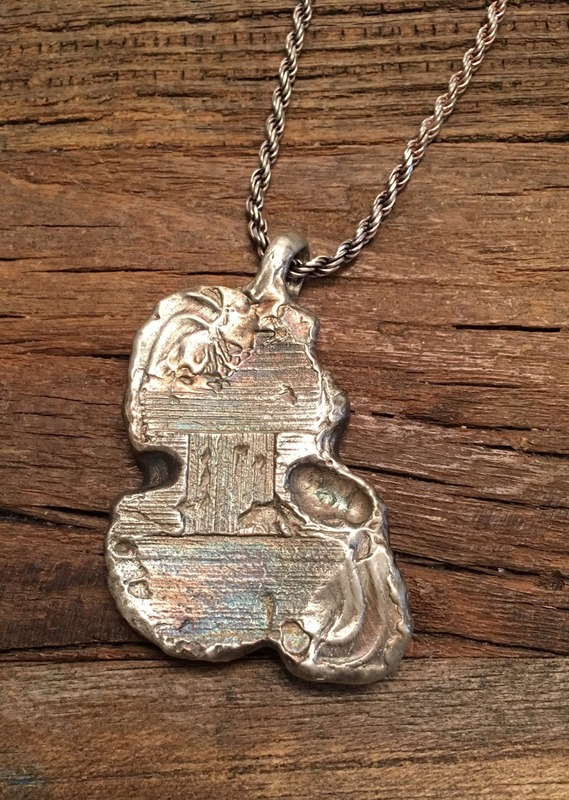 Video shows necklaces catching the light! 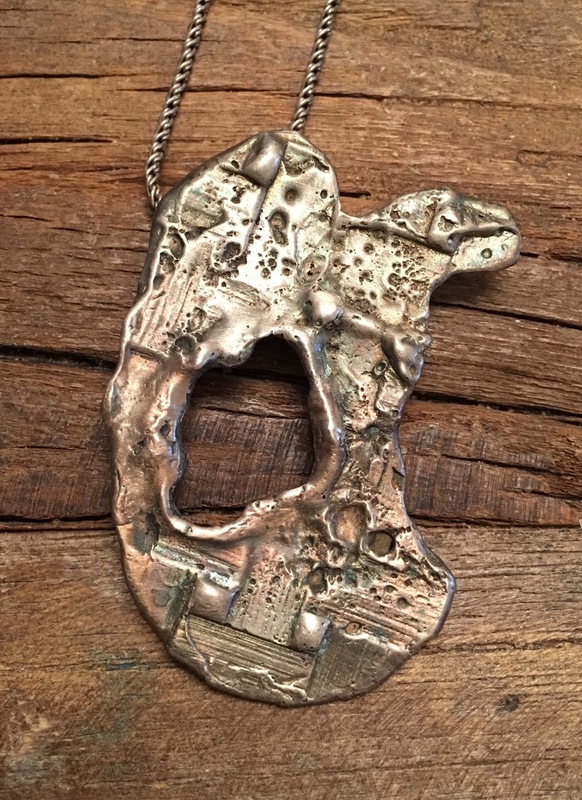 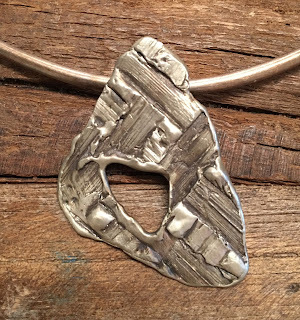 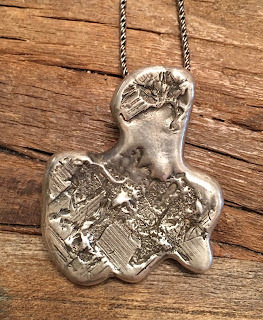 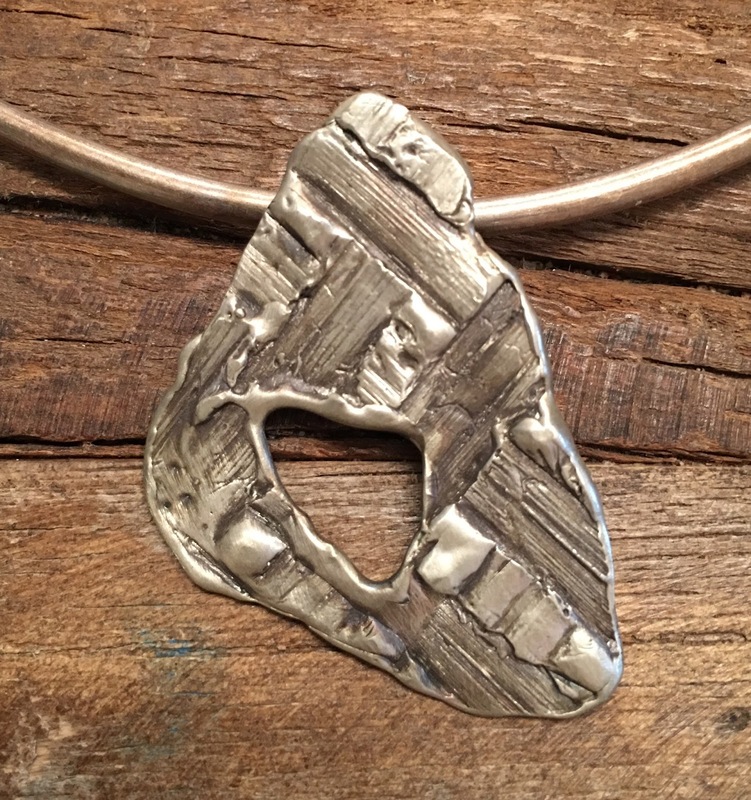 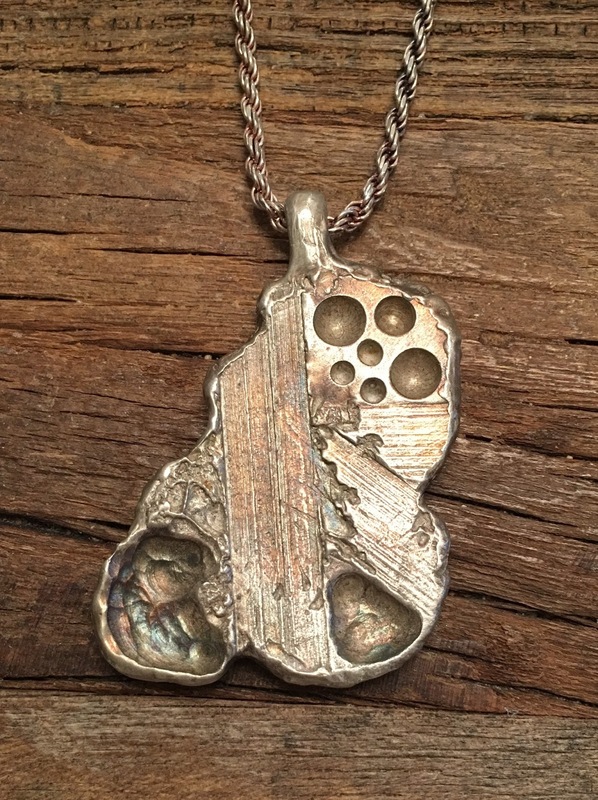 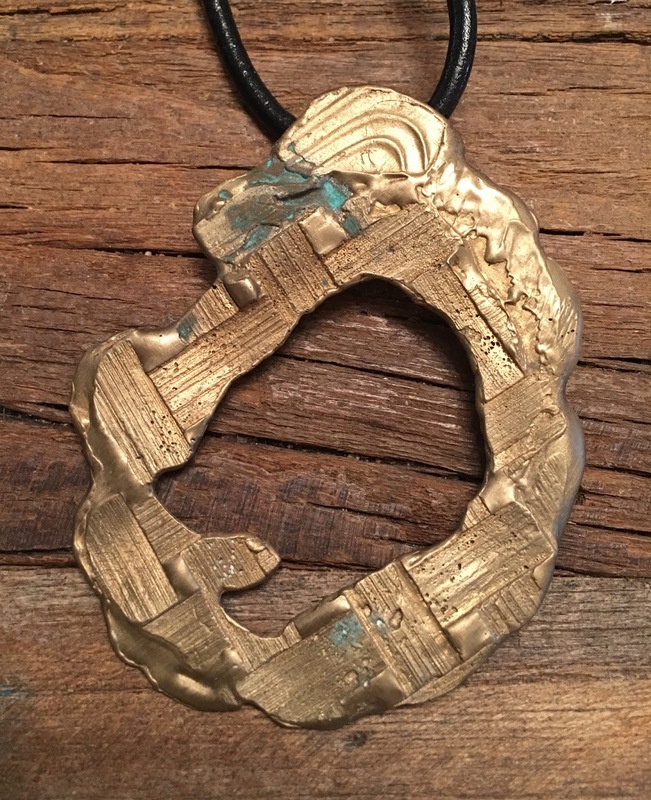 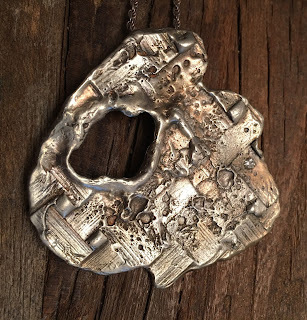 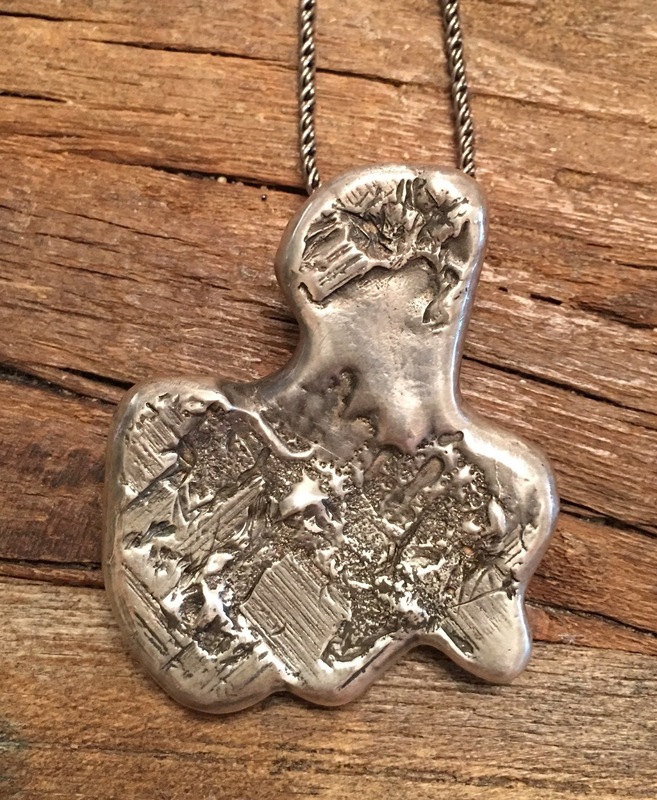 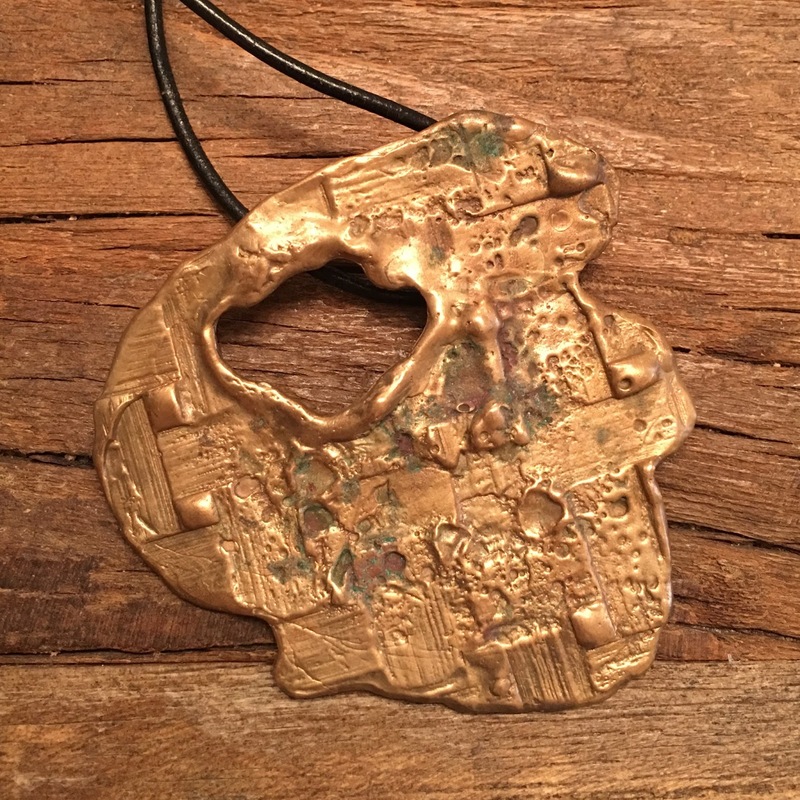 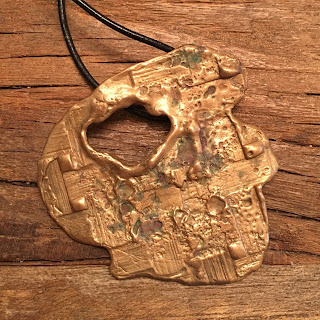 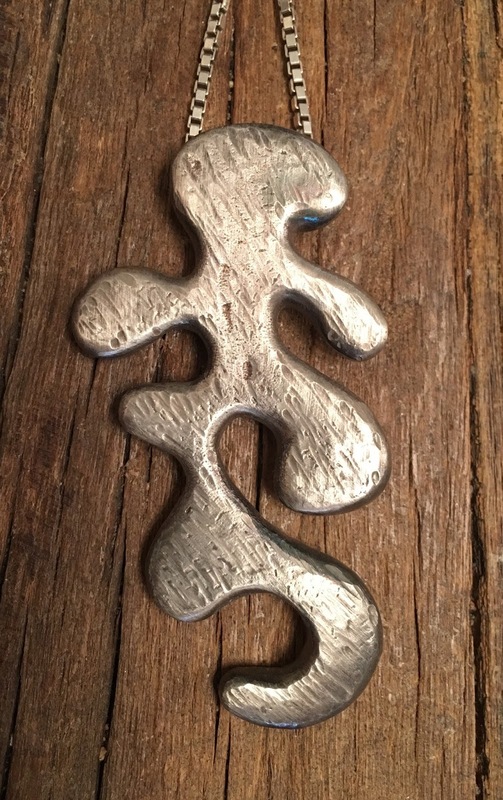 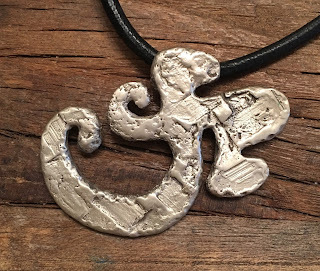 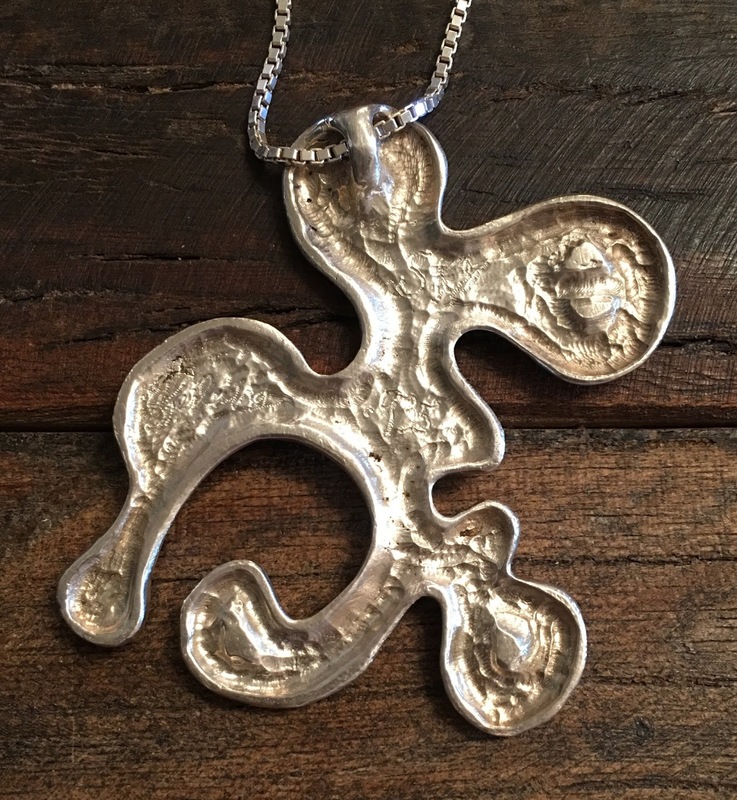 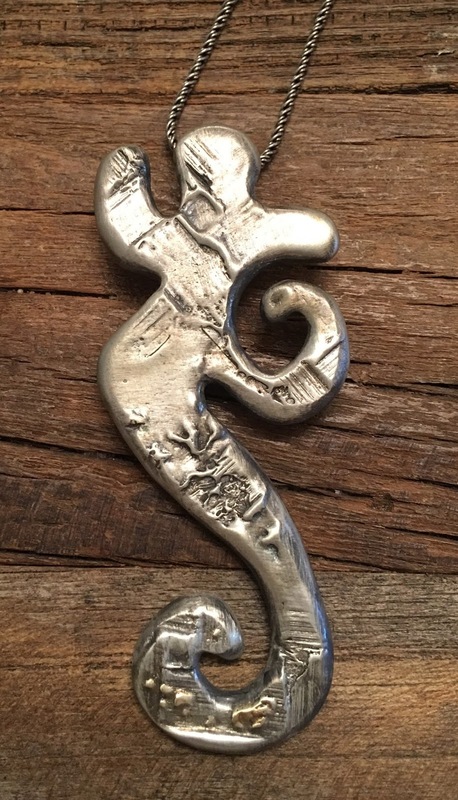 Hand-forged sterling and mixed metal pendant. 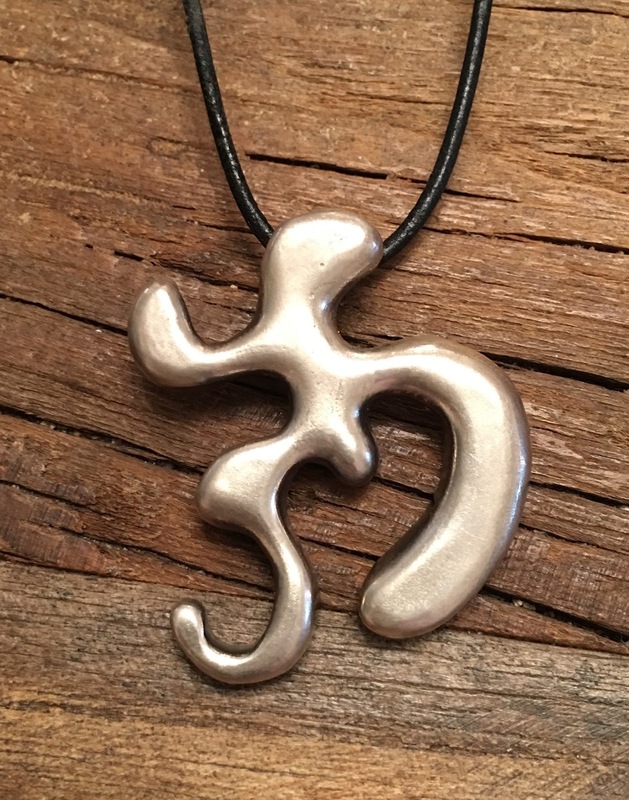 Dancing man is sterling. 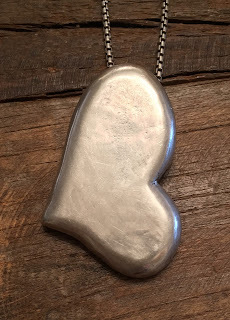 Heart is copper. 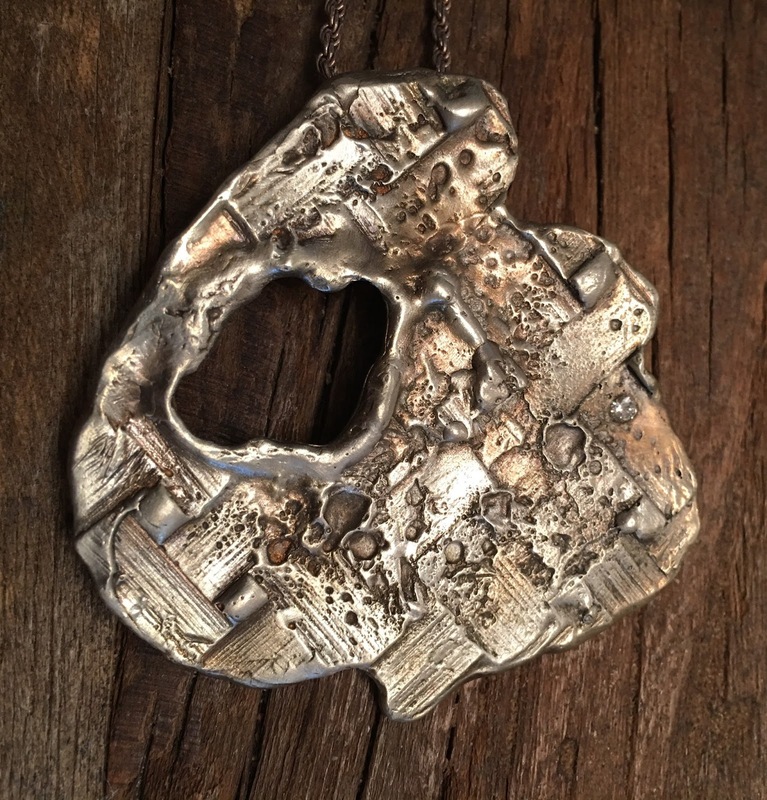 Hammered and riveted. Hand-forged copper O-ring. 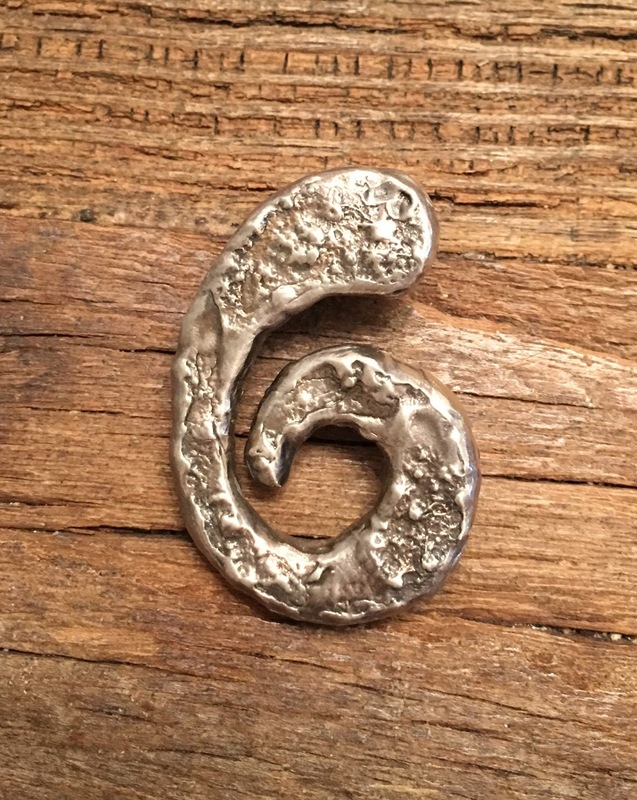 6th Street! Inspired by Austin's infamous night life! 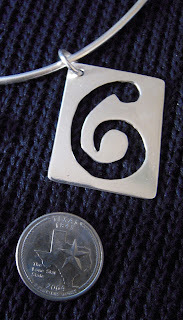 New Pendant with my stylized 6! 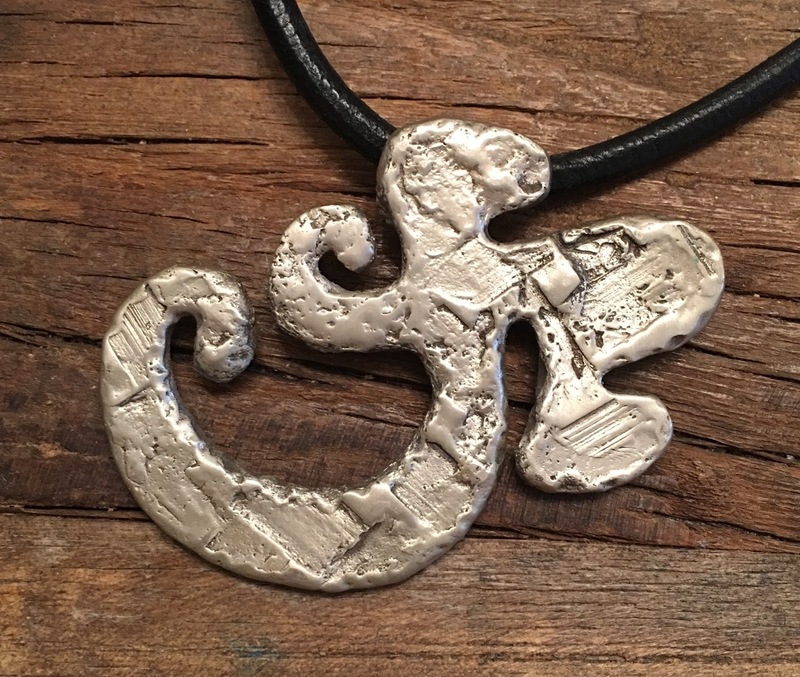 Buy this here on Etsy! this pendant can be quickly polished to temporarily look like Gold. 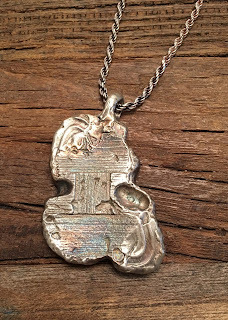 I prefer my life a little tarnished as I've not yet seen anyone with wings.